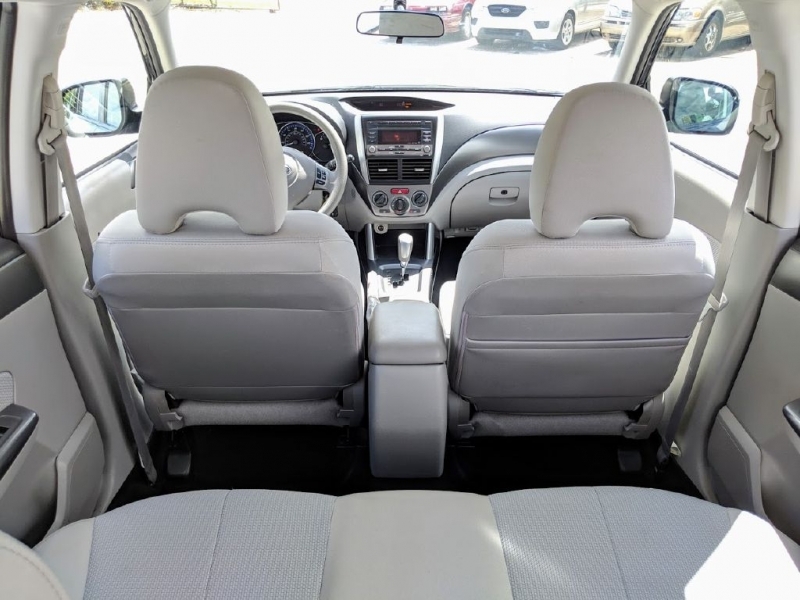 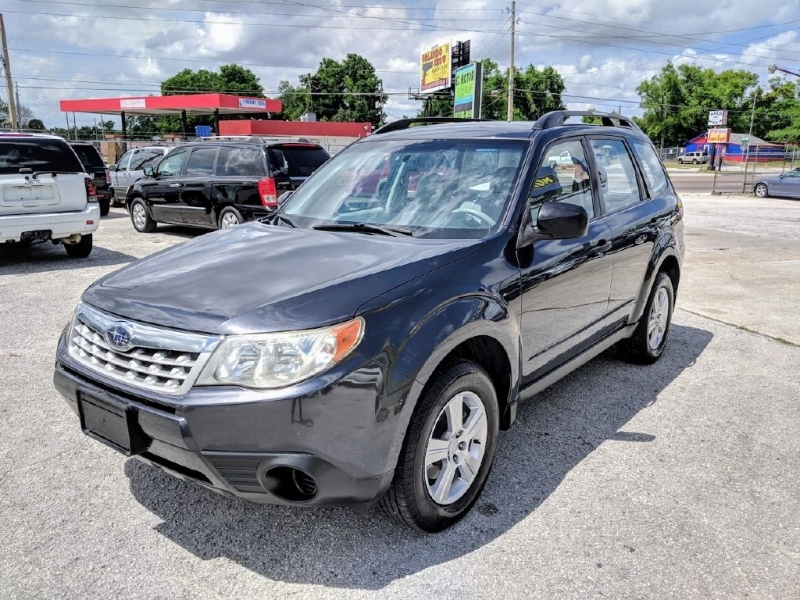 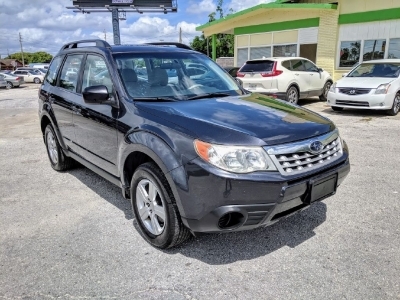 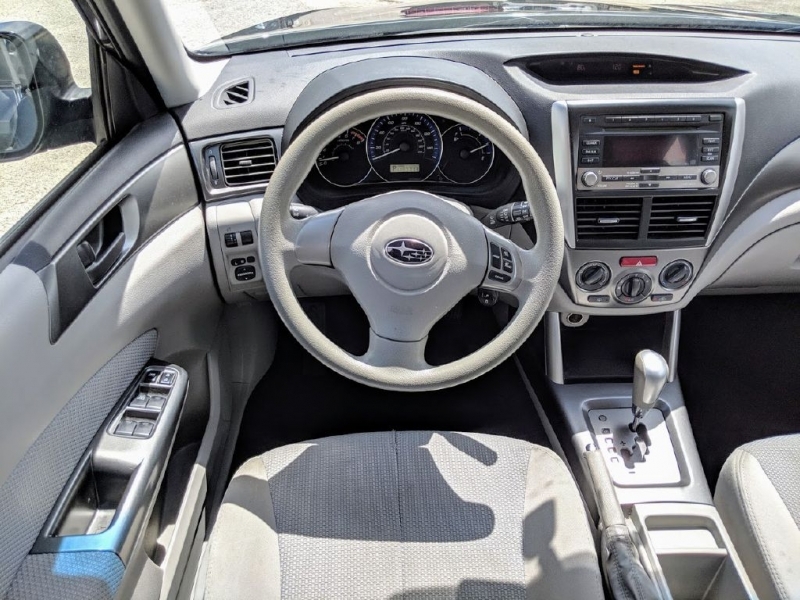 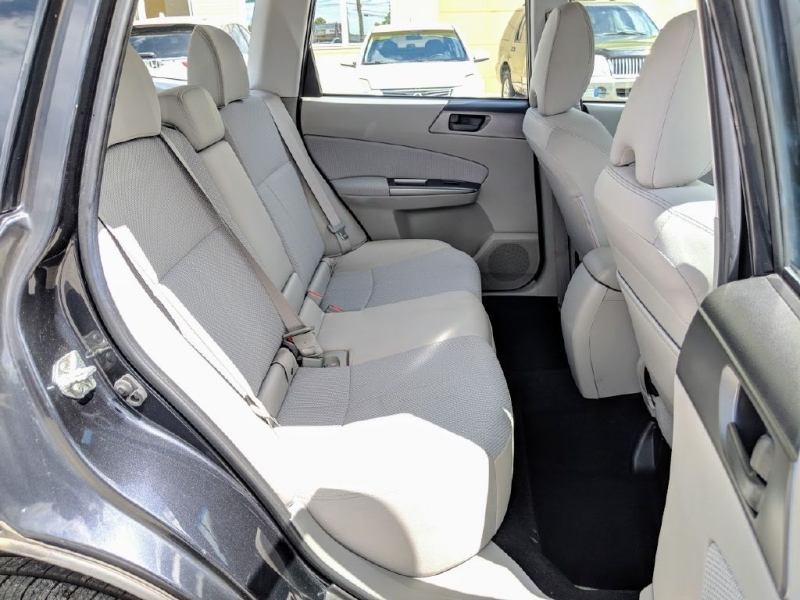 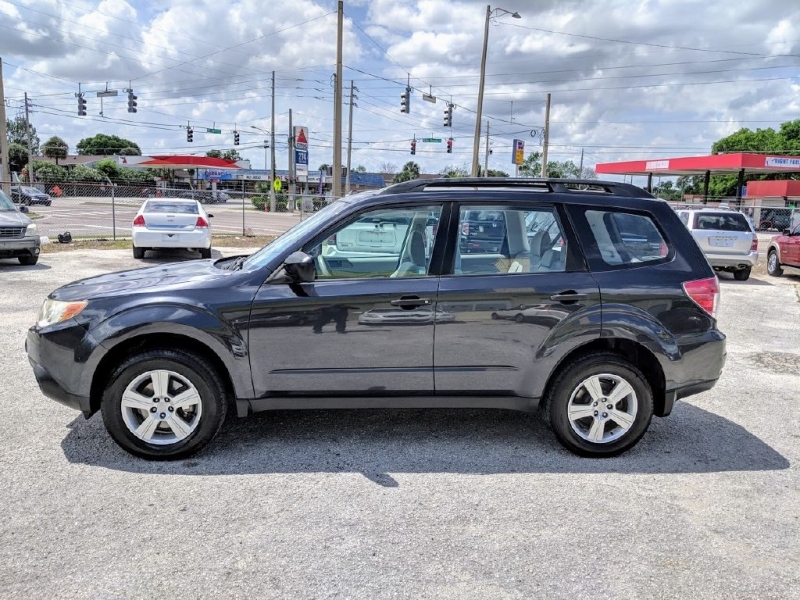 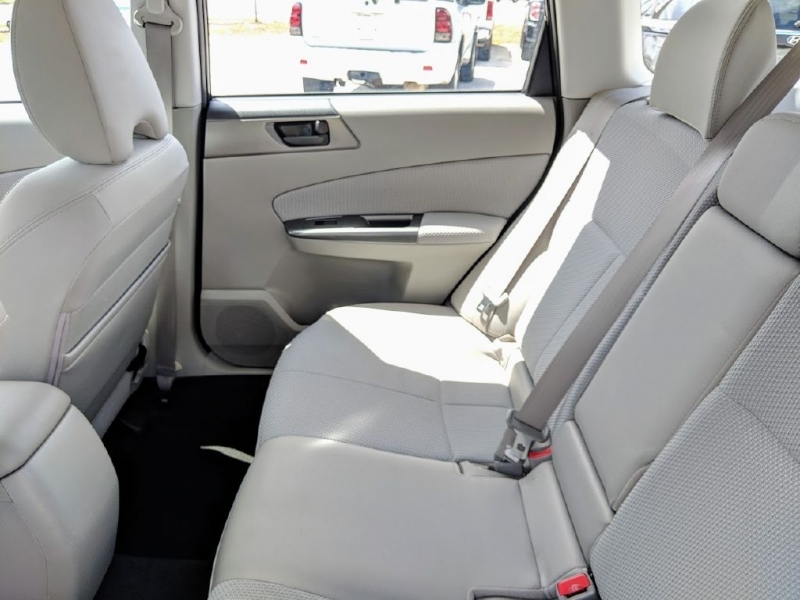 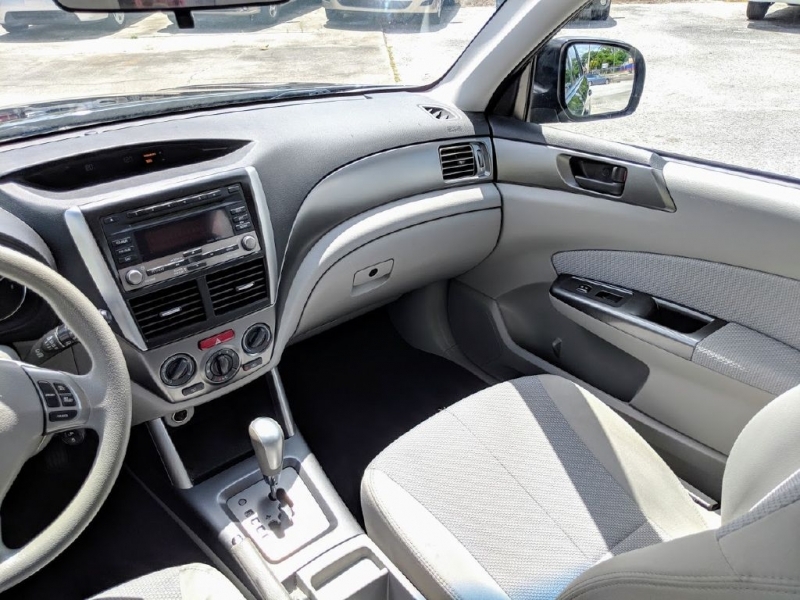 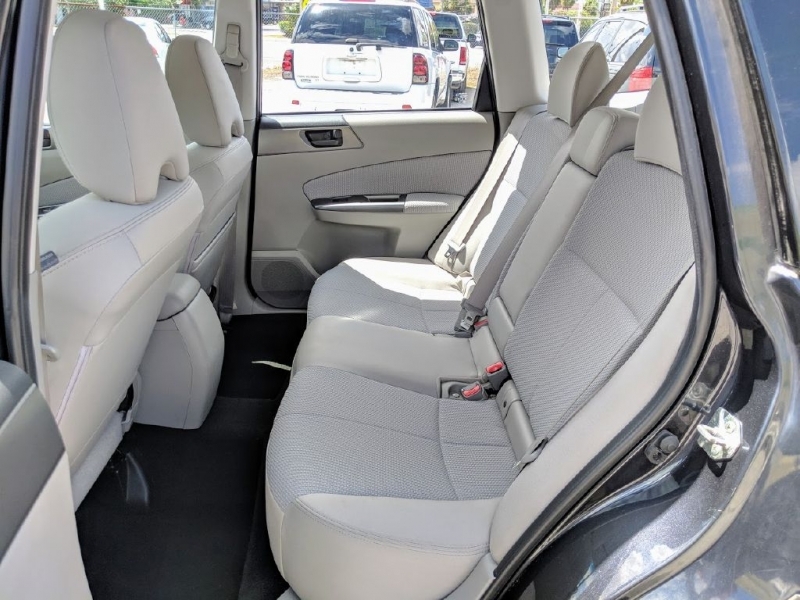 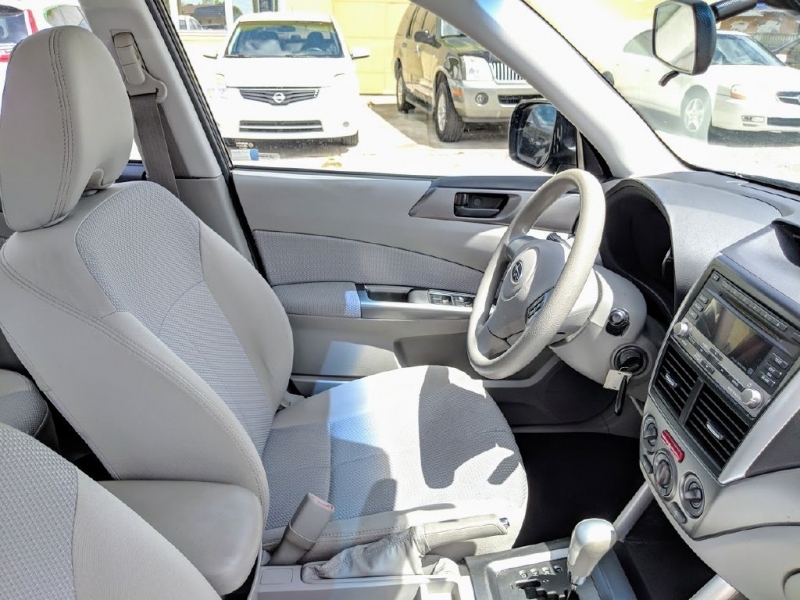 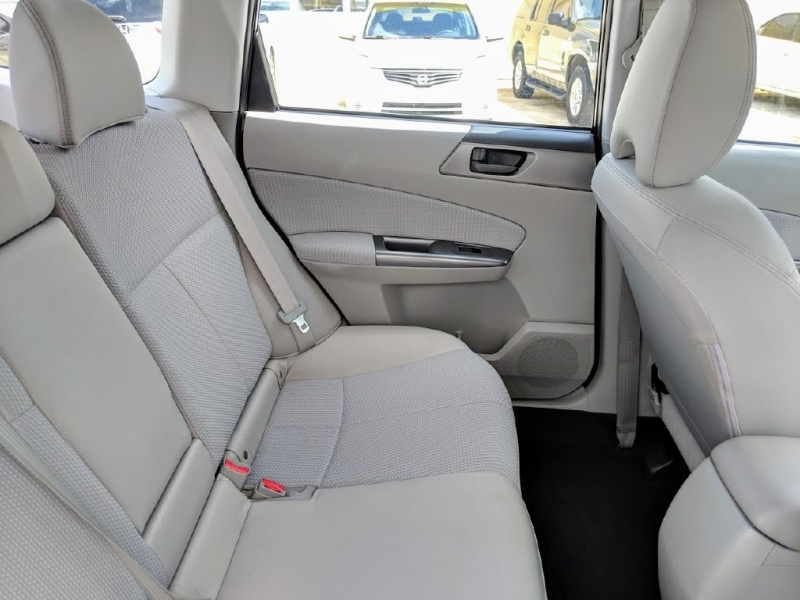 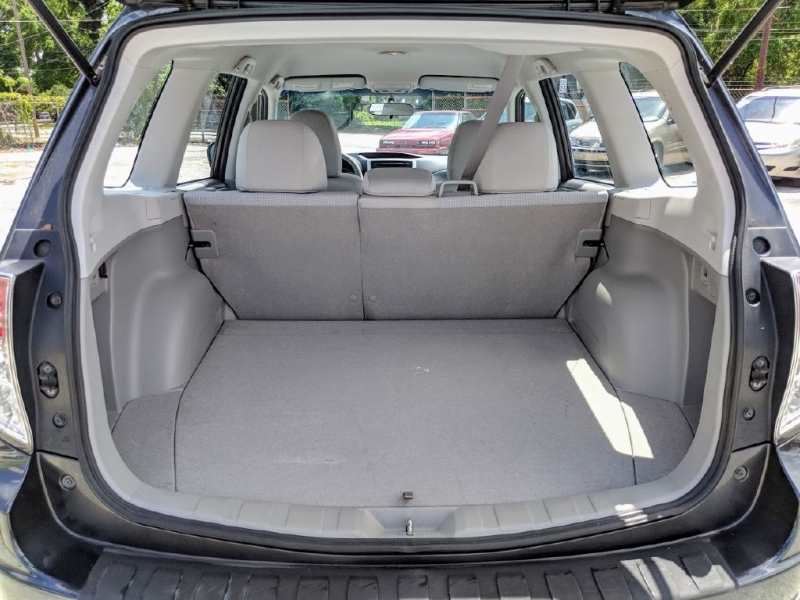 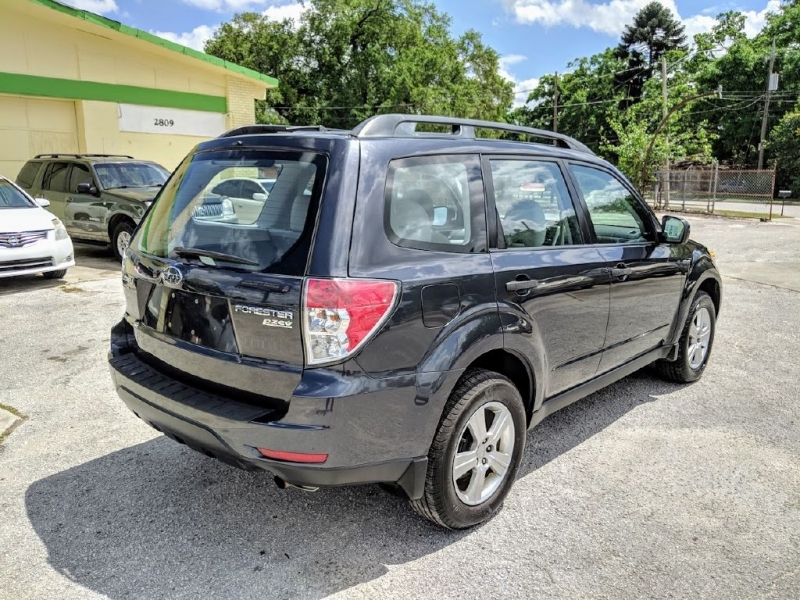 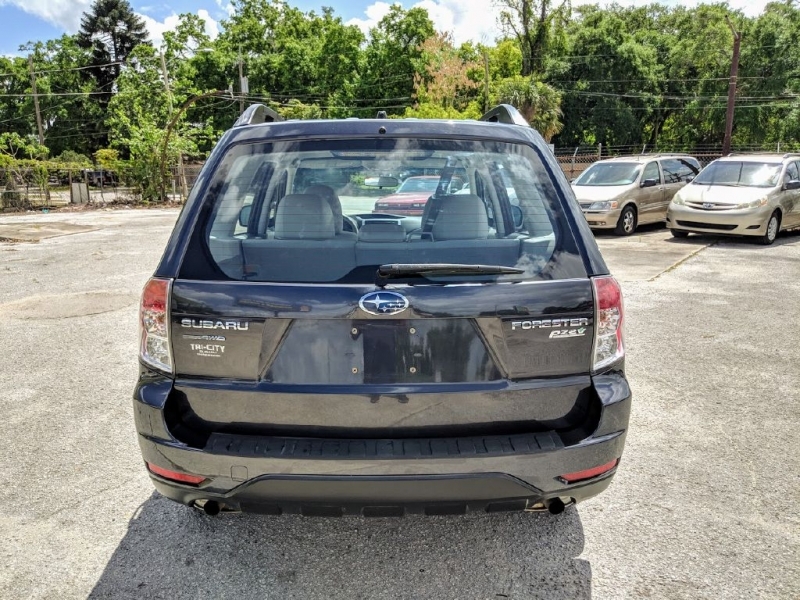 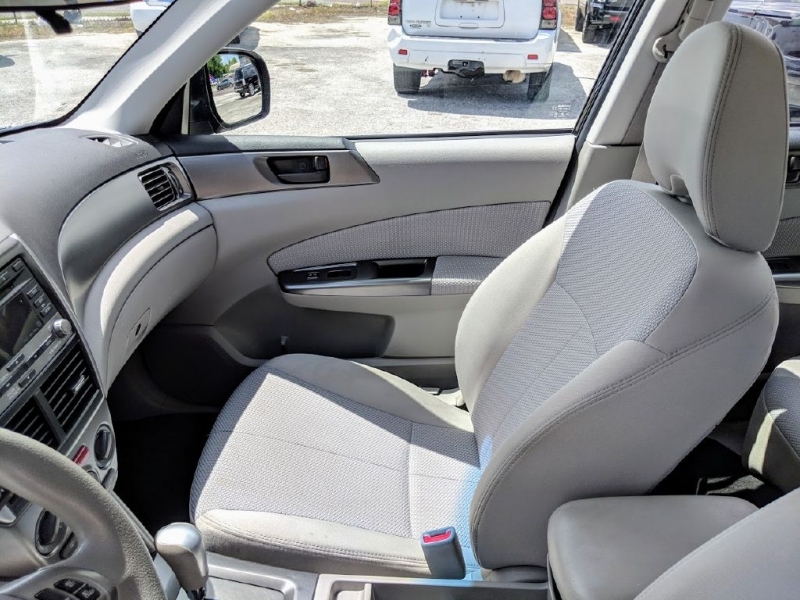 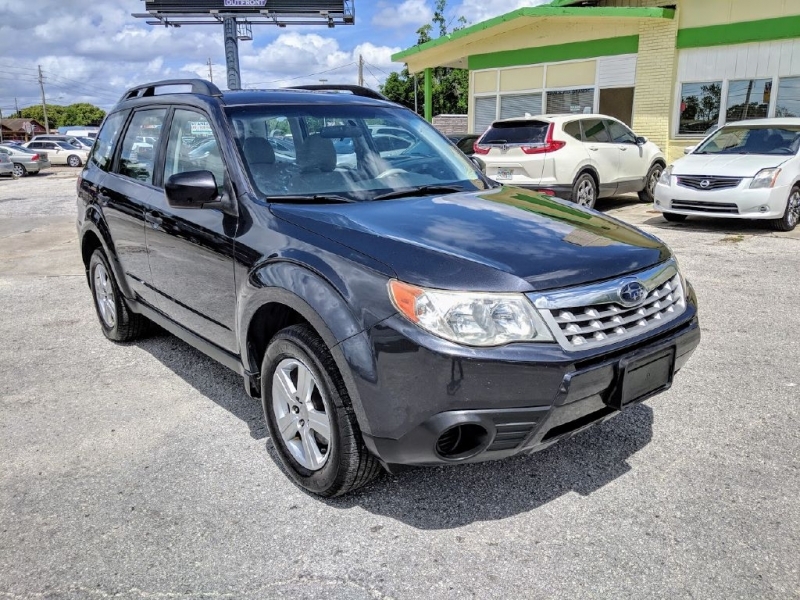 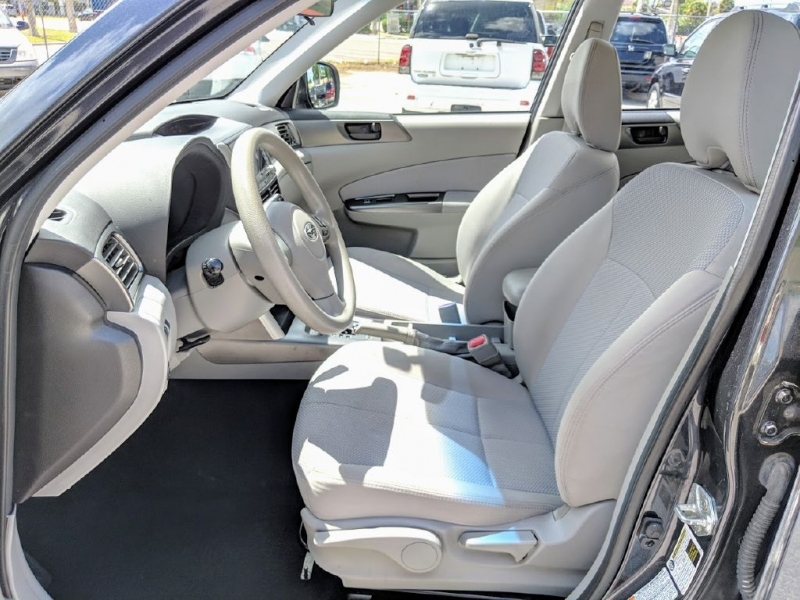 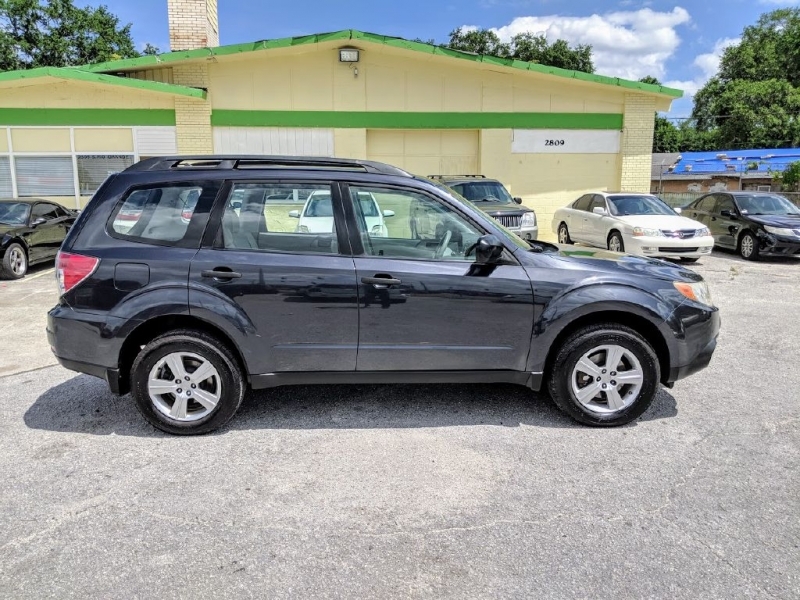 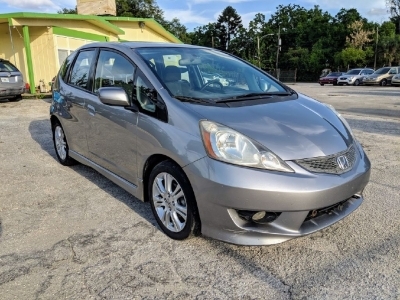 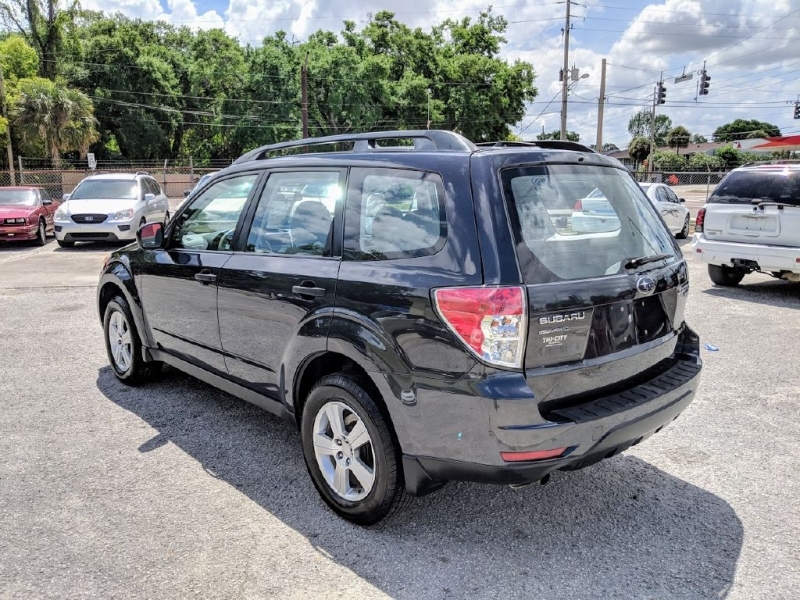 2011 Subaru Forester 2.5X For high resolution photos copy link : https://photos.app.goo.gl/KZLqjuWNn2cFBmnn6 Car has 190k miles but this SUV has been serviced by Subaru since new and all service records are documented. 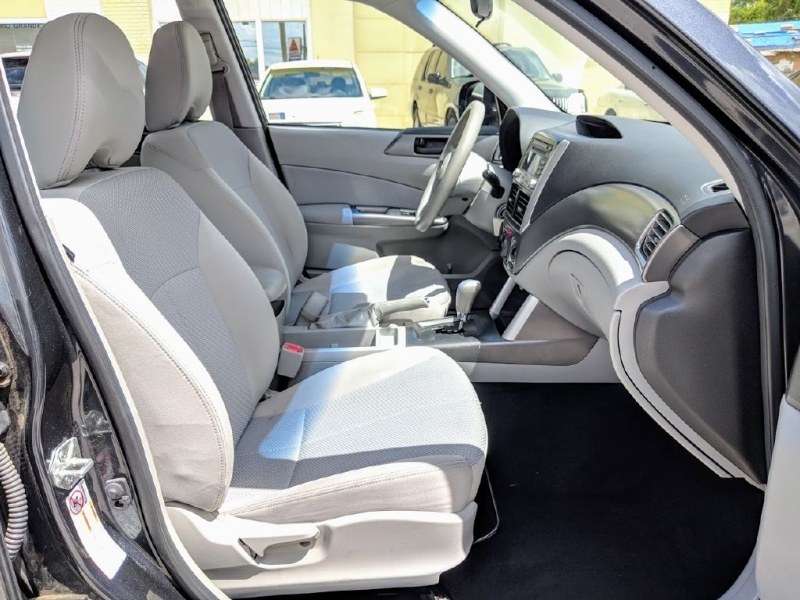 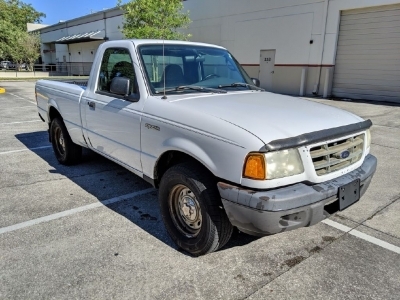 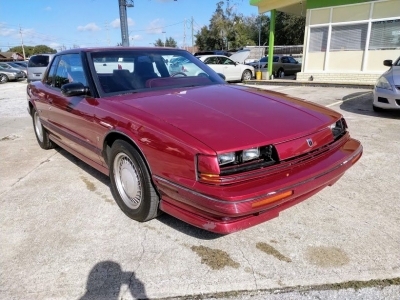 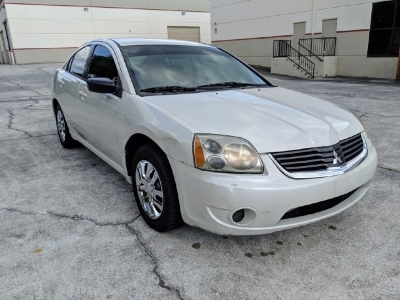 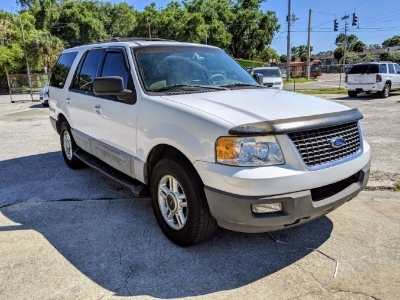 Exterior and interior condition in excellent condition. 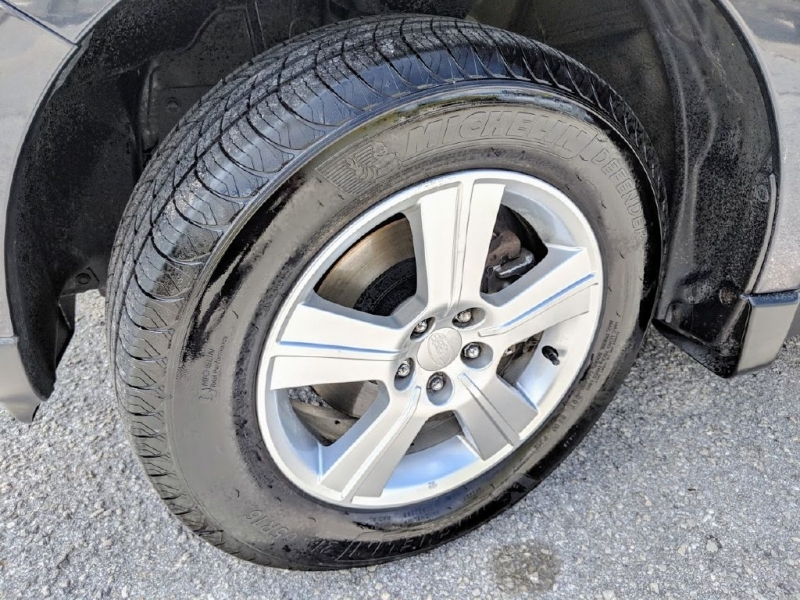 Has 4 new Michelin tires. 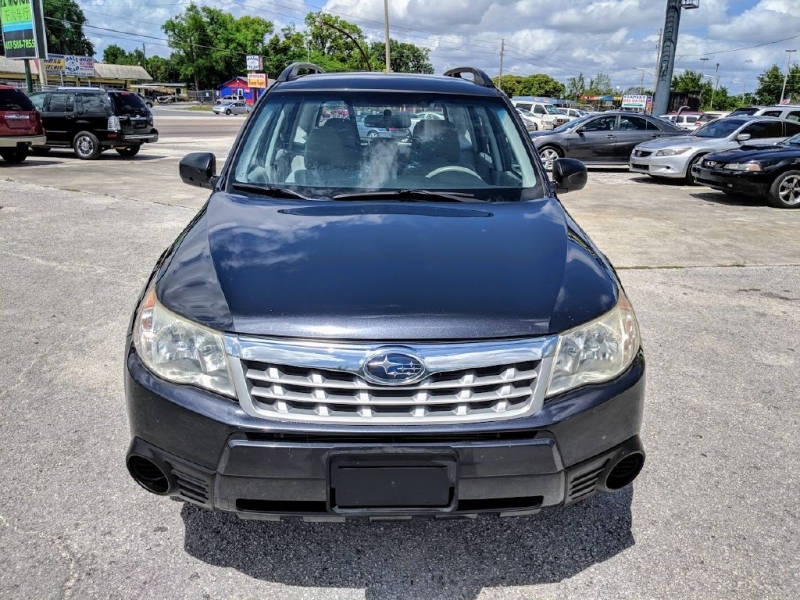 Cash price.